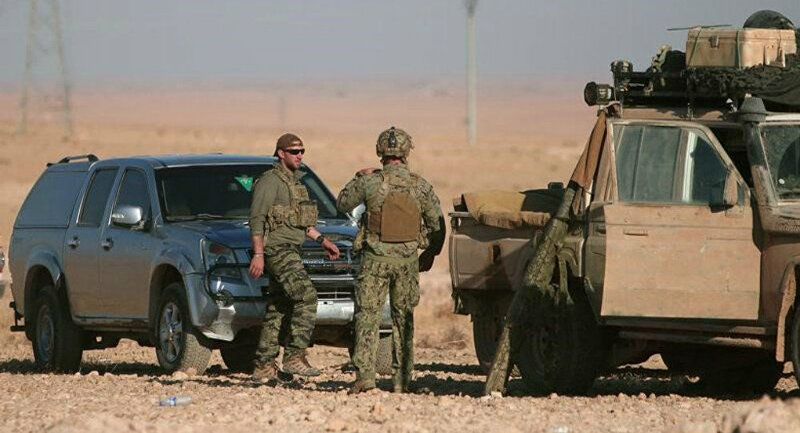 Nasir Hec Mansur, commander of a unit of the Syrian Democratic Forces told Sputnik Turkey in an interview that the US-led coalition forces will use the recently liberated Tabqa military base during the operation in Raqqa. 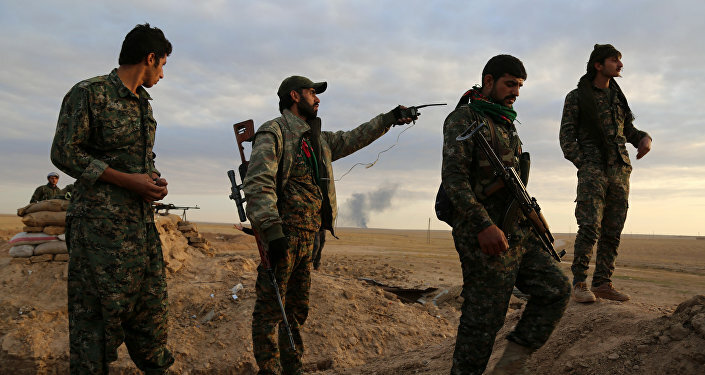 The Syrian Democratic Forces in the course of fierce clashes with Daesh managed to take back control of the strategically important Tabqa military base situated near Raqqa. He further said that the military base in Tabqa is important because of its geographical location, as it is situated west of the Euphrates River. “At present, our forces have surrounded the city of Tabqa and we expect to take it under our control in the near future,” Mansur said. With the capture of Tabqa, the number of military bases at the disposal of the Syrian forces has increased to two. Last year, the forces established control over the Minig air base, south of Aazaz. Earlier, it was reported that the US-led coalition conducted 30 strikes consisting of 72 engagements against Daesh in Syria and Iraq on Monday, including five strikes near Tabqa, Operation Inherent Resolve said in a press release. Furthermore it was reported that the ongoing operations to isolate Raqqa are proceeding satisfactorily and are gaining momentum, a senior Department of State official announced Monday. "Things are moving toward Raqqa," the official said. The isolation phase is proceeding very well, and in fact, accelerating," the official stated. Following the isolation of the city, the battle for its liberation will begin. At present, Daesh controls vast territories of Syria's Raqqa province, including the regional capital itself. Operations to Isolate Raqqa Proceeding 'Very Well,' Accelerating - US State Dep.